Unless you love taking cold showers- and let’s be honest, what’s better than a hot shower- you need a water heater. A staple appliance in households, water heaters consume a lot of energy, which consumes money. And that is a losing relationship. Epa.gov says that the average family spends 400-600 dollars a year on water heating. I did the math. That’s 400-600 dollars a year. Energy efficiency is a relatively new concept that continues to evolve. In the 80’s we called it “conservation” but today, as technology improves and products become “smarter,” new construction is moving towards more energy efficient home designs, water heaters for starters. Here’s another fun fact. 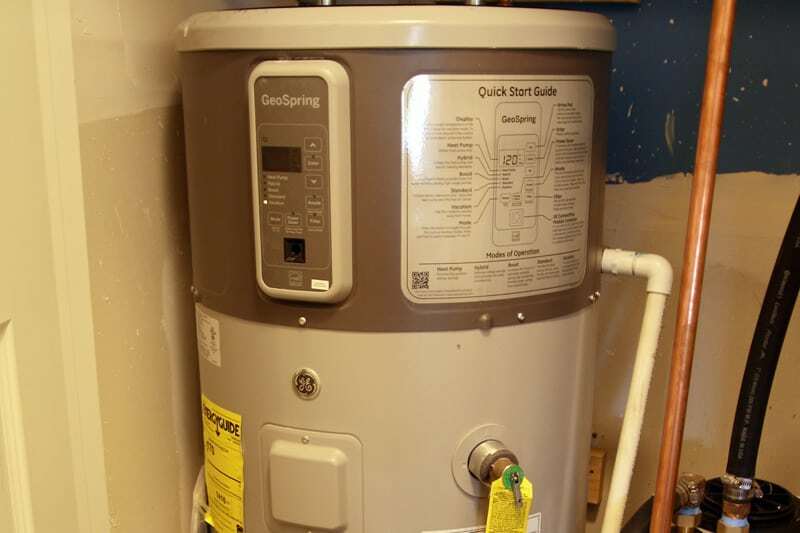 According to the epa.gov, 18% of the energy consumed in your home is from the water heater. Let’s say your water bill is 200 dollars a month. That means that 36 dollars each month are contributed to heating water. That’s 432 dollars per year just for heating water. That’s a three day Caribbean cruise for two if you shop around. So how can energy efficient water heaters save money? The benefits are twofold. With hybrid water heaters, the energy is taken from the air, converting water into heat. It’s a hybrid of electric and traditional and uses around 62% less energy than conventional water heaters. The energy required to heat the water is less compared to traditional water heaters that constantly heat water in a storage tank. The unit transfers heat from the room and heats the water on demand. The air is being cooled at the same time, resulting in a reduction of AC usage. During periods of high water usage, for instance, the morning when you’re taking a shower and running the dishwasher before work, the traditional setting kicks in to ensure there is enough hot water. These “smart” water heaters have modes to choose from, even a setting for vacation, to maximize energy and save money. Don’t be caught in another cold shower again. Be smart.